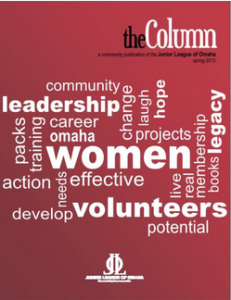 The Junior League of Omaha’s Annual Report is published each summer. 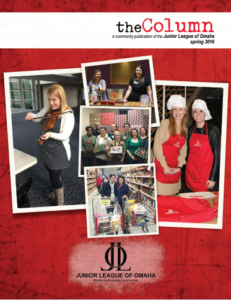 It includes a recap of the prior League year’s accomplishments and highlights annual award recipients. 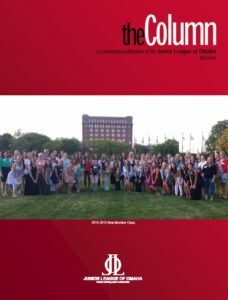 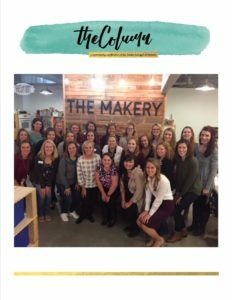 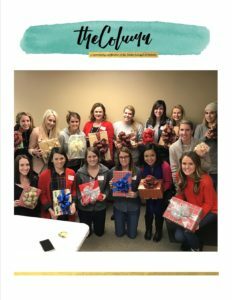 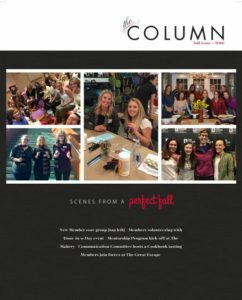 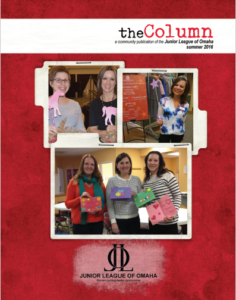 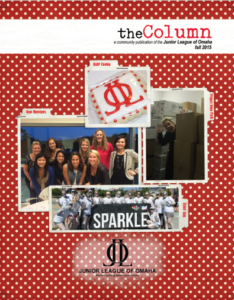 the Column is the Junior League of Omaha’s seasonal newsletter. 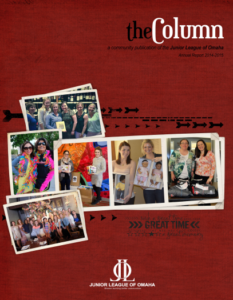 It includes news, project and event updates and membership features.